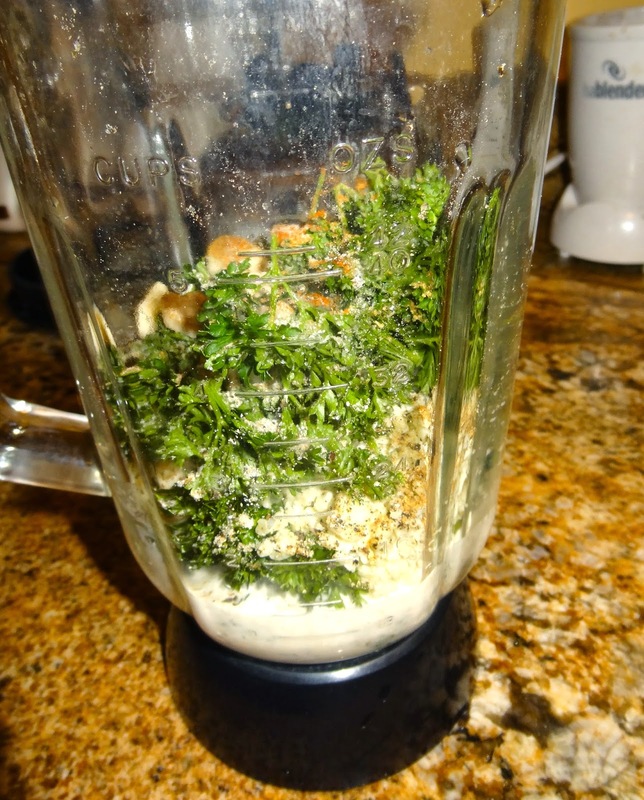 Parsley is an incredibly healthy food that many people do not know how to incorporate easily into meals. 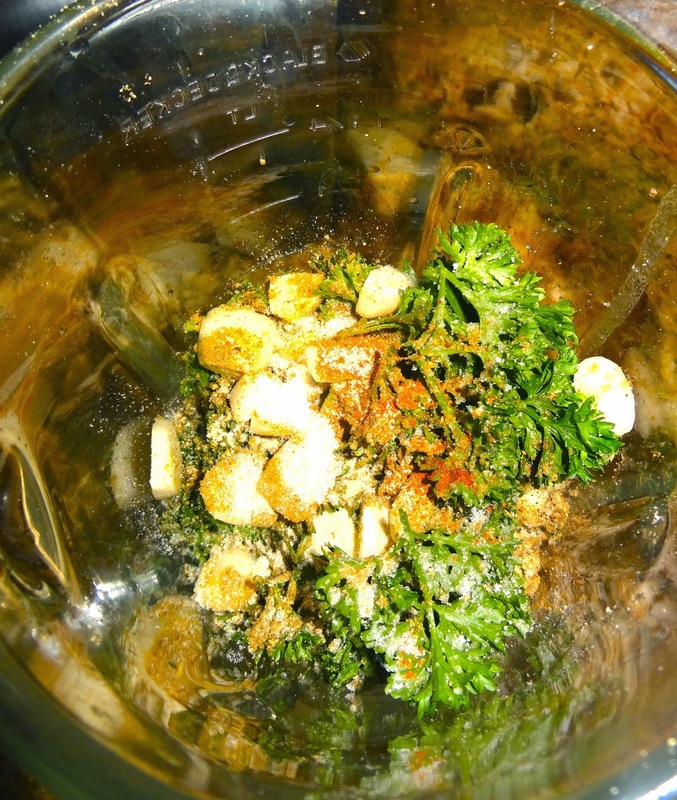 The dressing for this salad uses two full cups of fresh parsley, and is delicious beyond words. 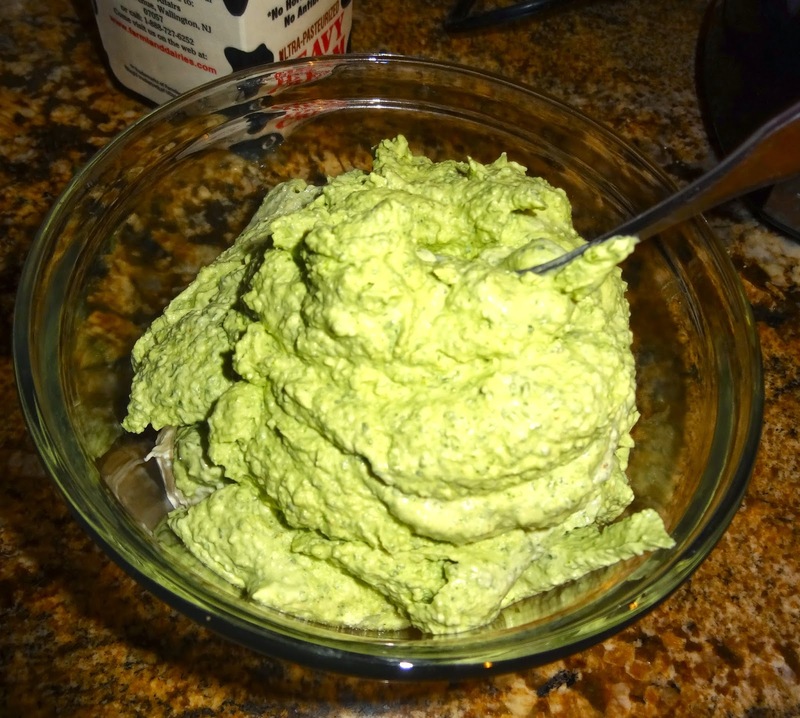 In a blender or food processor, combine all of the ingredients except the mayonnaise. When the mixture is well combined, transfer it to a medium sized bowl and fold in the mayonnaise until the mixture is smooth. Chill for one hour before serving. Slice the tomato thickly for the bottom layer of the salad, then layer the radish and turkey over it. Add a light sprinkling of salt to taste, and then top the salad with the parsley dressing. Enjoy!